November is National Adoption Month. Won’t you take a moment to read about three different adoption stories — 1 that took place over 2,000 years ago, 1 that took place nearly 14 years ago, and 1 that could take place today! I knew nothing about babies. I had never even held a baby in my entire life, much less changed a diaper or prepared a bottle. Face it, I was baby illiterate. Although I had read “Baby Care for Dummies”. “Please don’t let them realize that I’m clueless when it comes to babies,” I prayed under my breath as the tiny five week old boy was placed in my arms. I was afraid they might change their minds when they realized I had no experience, that they would take this little baby away from us. Our little baby. Our first son. Did Mary have similar fears as she held her tiny baby in her arms? Did she look at those tiny fingers and toes, those big eyes looking up into hers, so trusting, so defenseless, and wonder why she had been chosen to be that little boy’s mom? Did she worry that God would realize that she was clueless about being the mother of the Messiah and change His mind? 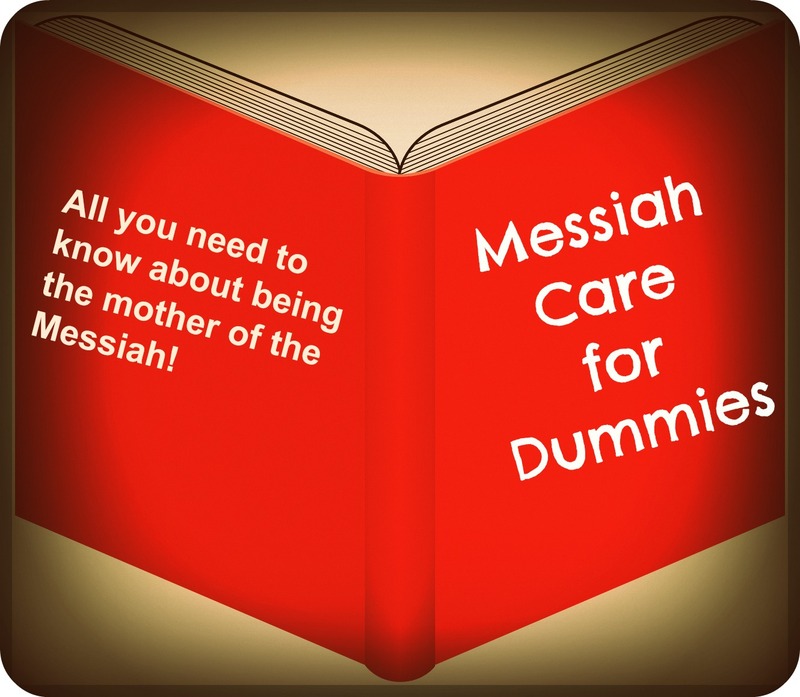 I don’t think there was a “Messiah Care for Dummies” available for her to read. Almost exactly a year had passed since we started our adoption journey. 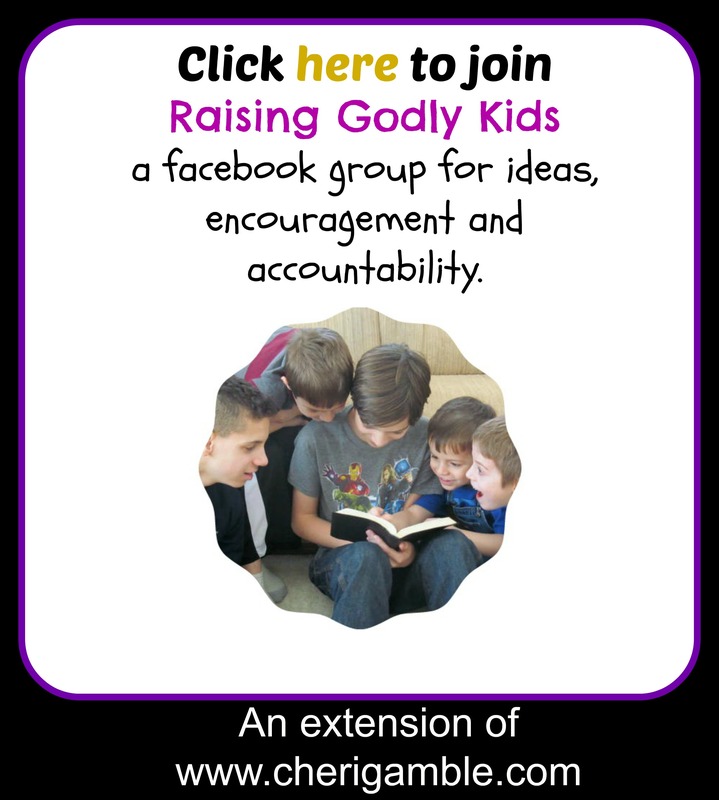 My husband and I had always talked about adopting a child and now, seven years into our marriage, seemed to be the perfect time, so we contacted a Christian agency and began the process. Adoption involves a lot of paper work . . . notaries, background checks, medical exams, interviews with social workers, strange people walking through your house to make sure it is fit for a child . . . you get the idea. Then, after the paper work is completed the hardest part begins . . . the wait. We were told the wait could be anywhere from one to three years. Our wait took almost exactly nine months. Did God have this baby boy planned for us? I think so! Mary may have wondered if she was the right one to raise the Messiah, but God never did. God chose her. This special baby boy she held was planned from the beginning of time for a very special purpose . . . and his lineage led to Mary – a humble, godly teenager, who accepted her calling without reservation, even when everyone around her doubted. Then came the longest five weeks of our lives. 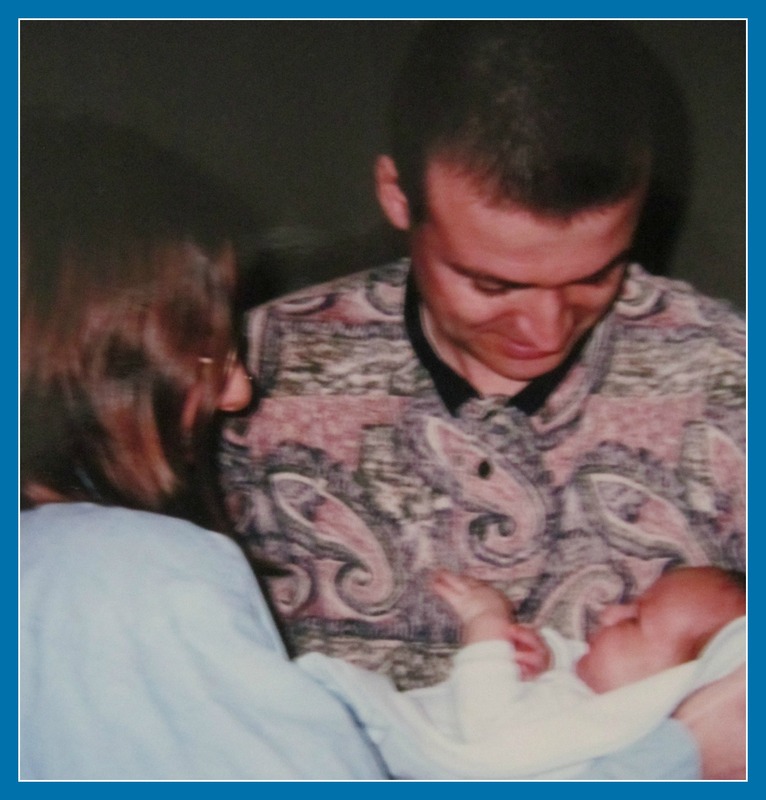 Our baby was born, but we had to wait to pick him up until all legal issues with the birthmother had been resolved. In the meantime, our baby boy was living with a foster family . 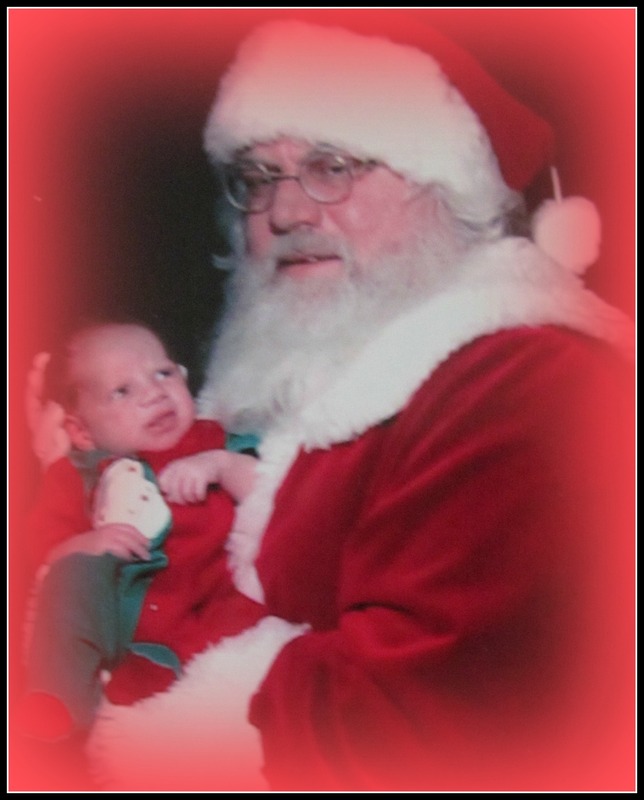 . . a family who made our wait easier by sending us a Christmas card with a picture of our baby boy on Santa’s lap. We showed that picture to everyone . . . and continued to wait. Finally, we received the call that we could come get him and bring him home. Mary had to wait, too. She had to wait for Joseph to understand what was happening with her. Can you imagine that wait? The Bible doesn’t give us any glimpse of the conversations that may have taken place between Mary and Joseph. All we know is that, after Mary found out she was pregnant, she left for three months. When she came back, the pregnancy was most likely becoming obvious, and Joseph was prepared to do the honorable and noble thing – break up with her quietly in order to avoid any type of public disgrace. I wonder if Mary tried to explain the pregnancy to Joseph. Honestly, I don’t think she did. I think she just waited. I think she had such a strong faith in God that she knew He would work it all out in His time. Joseph was informed of the situation with Mary . . . and informed that he had been chosen to be the adoptive father of the Son of God. Talk about pressure! 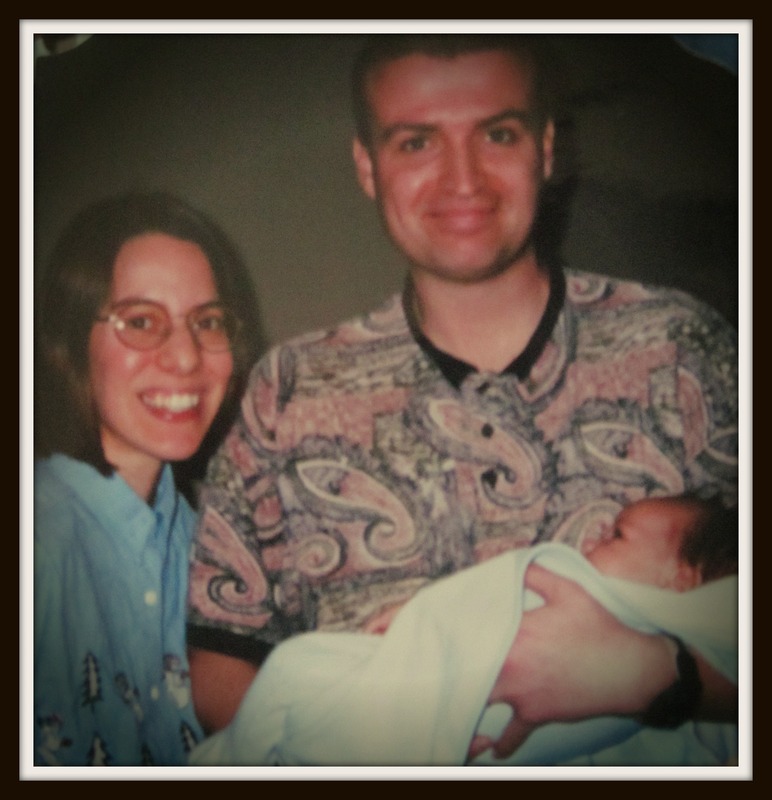 And here I was, holding our firstborn son in my arms – the first baby I had ever held. “Just don’t cry,” I silently begged him with my eyes. Maybe if he didn’t cry, they would never find out that I had no idea what to do with a baby! The baby never cried. He laid comfortably in my arms, and later in Tom’s, all morning! When it was finally time to go, he went right into his carseat and into the back of the car. And then the true test began. When we left the adoption agency with our baby in the car, we were on our own . . . we were parents! Mary and Joseph’s first night with their new baby was anything but normal. Staying in a stable somewhere in Bethlehem, they were visited by a group of loud, smelly shepherds. Then the shepherds left and the new family moved into a house. They were on their own . . . they were parents of the Messiah! “What should I do?” Tom panicked back. Tom pulled into the first gas station we could find. Tom then changed his first diaper ever in the back seat of the car, and then handed the baby over to me. And there, in a gas station parking lot in the middle of the night, I had my first experience feeding a baby a bottle. Sometimes I think that we forget that Mary and Joseph were parents for the very first time. Everything a baby does, Jesus did. He cried. He ate. He depended on his parents for every basic need. I’m sure his parents made mistakes. After all, they were not the perfect parents . . . it was Jesus who was the perfect son. But even if they did make mistakes, they were still chosen . . . Chosen to be Jesus’s earthly parents. And just like they adopted Jesus, Jesus would later adopt them. And then He would adopt us. By his death and resurrection, Jesus paved the way for us to become children of God. Our baby boy has grown into a teenager. He is ours, no doubt about it. There has never been a day when we regretted adopting our first son. Without him, our family would not be complete. When he is not with us, we miss him. We love him tremendously. And he loves us, too . . . even if he is sometimes embarrassed of us. Aren’t you glad you are adopted, too? If you enjoyed this story, there are 99 others similar to this one found in my devotional, “Banana Bread & Mismatched Socks: 100 Devotional Thoughts From My Every Day Life“. “This is a great Devotional that is not only well written but is relevant to everyday ups and downs. Cheri’s optimistic outlook gives the reader a smile… and from time to time, a hearty laugh as the reader is touched by the humor not only from the stories but as they personally relate to the events that Cheri shares. A great book for your own devotions but also for gift-giving! Why don’t you consider getting this book for yourself or as a gift for someone who may need the encouragement this Christmas season?